It’s easy to fall in love with a city like Boston. For so many, it has the perfect blend of beautiful old homes and sleek modern buildings. From historical sites to its new billing as a high tech hub, it’s no wonder that the Boston real estate market is one of the hottest in the country. These are just some of the reasons why homes for sale in Dorchester, MA are so popular right now. In Dorchester, you’ll find that same exciting mix only minutes from the heart of downtown Boston. You can start your search with Dorchester Pads. Powered by the largest real time real estate listing portal in the greater Boston area, Dorchester Pads has everything you need for one stop shopping. The real estate agents found on Dorchester Pads are some of the most connected in the local area. They have built key relationships with a huge network of local sellers, meaning they have the most up to date information when it comes to the listings of homes for sale in Dorchester, MA. Agents found on this site can also connect you with automatic daily email updates on properties that are for sale in Dorchester. They can also provide you with MLS listings in Dorchester so the combined effects of all these mediums gives you the widest possible chance to score a property in this very competitive marketplace. Buying properties in Dorchester can be a demanding experience, and having the best tools and team certainly can make all the difference in the world! Let agents found on this site bring you both on market and off market deals so that you the power is in your hands! In addition to sales listings, the agents found on Dorchester Pads have access to a variety of valuable information and resources that will help make your home buying process transition smoothly. 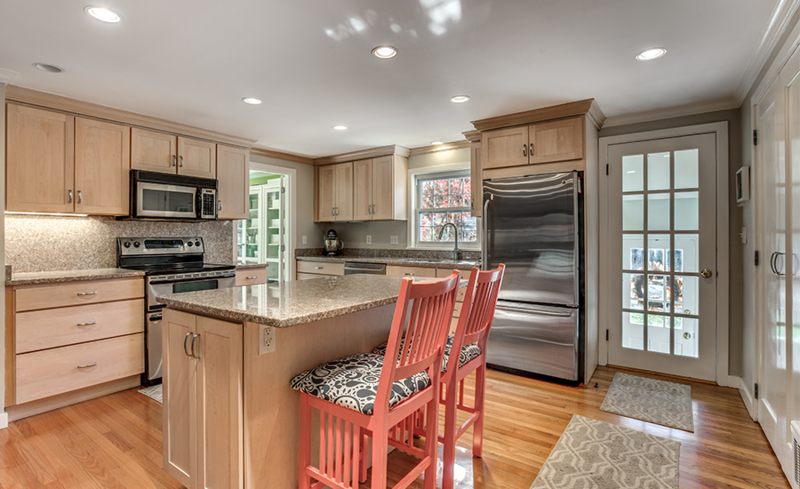 From connections with local trusted property managers, to quality renovation experts and remodeling crews to the latest info on the Dorchester market, these agents can serve as your guide throughout the process. The service and connections provided by the agents found on Dorchester Pads can make your home buying process go quickly and smoothly, saving you lots of time and headaches! If you’re ready to start your search and dig into all of the listings of homes for sale in Dorchester, you’re in the right place. After you’ve finished browsing through the listings, get in touch with one of the agents found on Dorchester Pads to help guide you through the next steps. All you have to do to get started is fill out the form below. Or, if you’d like immediate service, call 617-208-2111 and a knowledgeable and professional agent will be available to chat.